It is so much fun to give things away, especially when someone isn’t anticipating it. 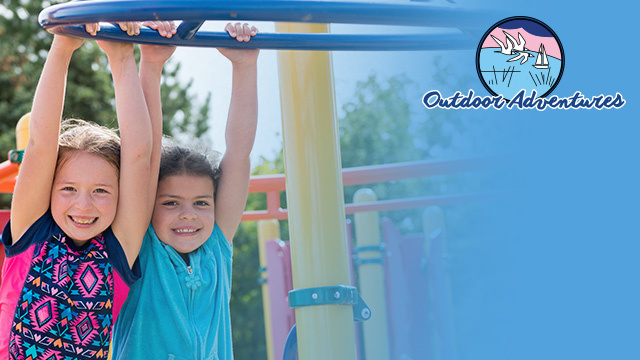 At Outdoor Adventures, we’ve been giving things away for years and we’ve loved every minute of it! 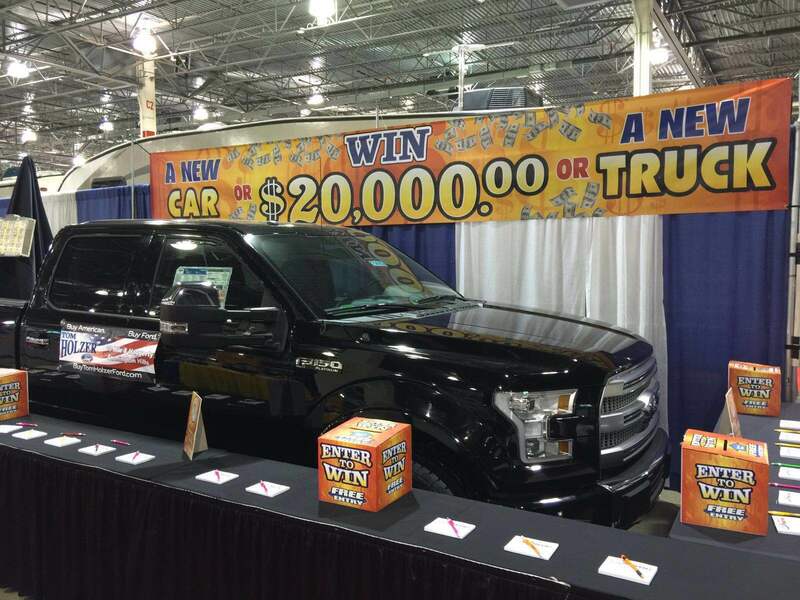 Considering that most people would LOVE to win a brand new truck, $20,000 in cash, $1,000 in cash, a golf cart, or one of the many other things we give away, you’ve probably filled out one of our entry forms a time or two. Every other time, the big winner has chosen the cash. 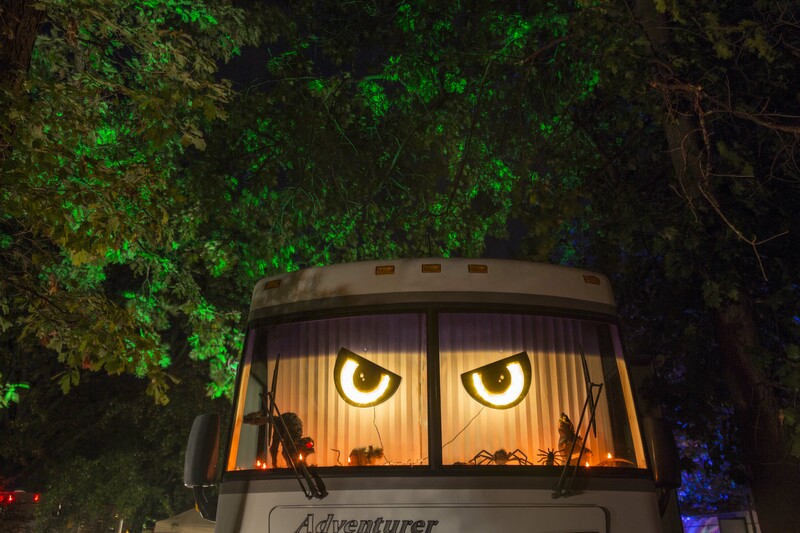 Check out some of those happy campers! 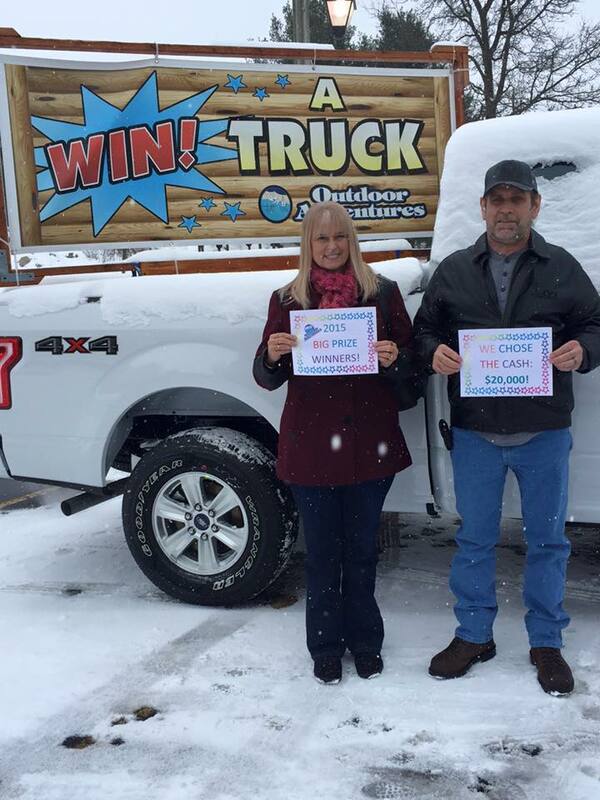 Just last week, we awarded the winner of the 2015 Truck or Cash Giveaway. 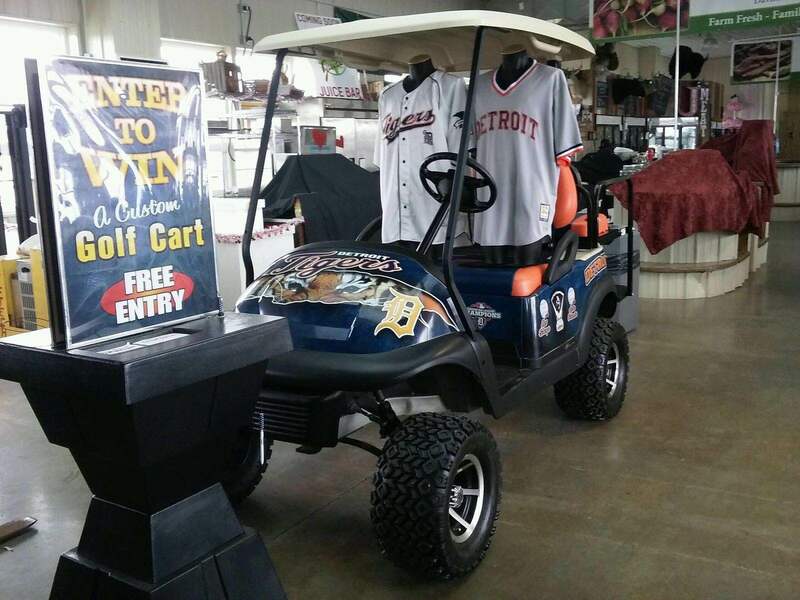 Randy and Diane of Battle Creek, were the lucky winners! As he bought a new truck not long ago, Randy wisely chose the cash when he was asked which they’d like. 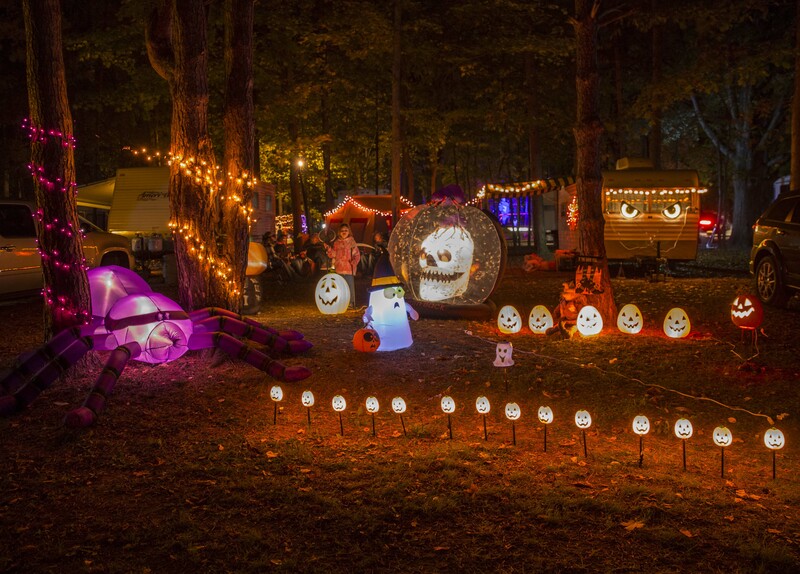 We had a chance to ask Randy and Diane a few questions and we thought we’d share some of that conversation with you. Randy and Diane filled out entry forms when they were shopping at The Lakes Mall in Muskegon, Michigan. Randy’s form was the one randomly drawn. 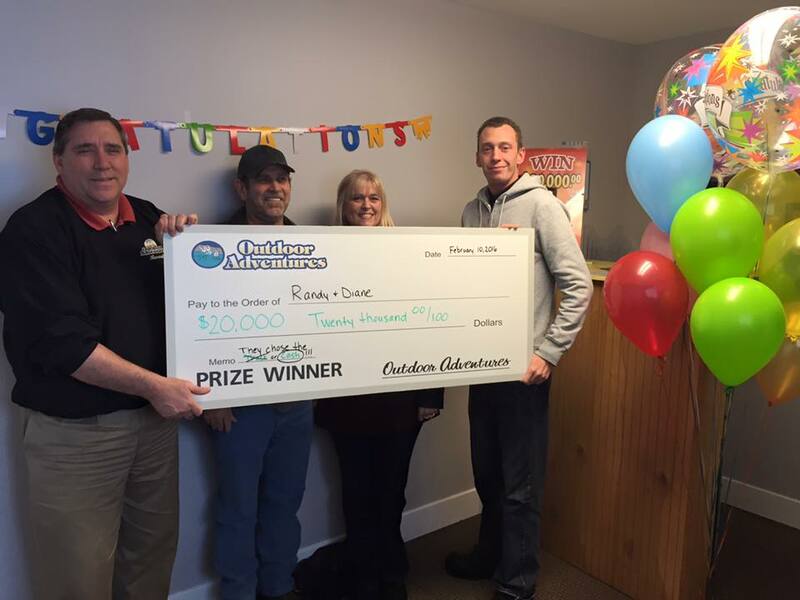 When he got the call from Outdoor Adventures, he didn’t believe he actually won anything. He figured there was a catch. He answered our questions and scheduled a time for he and Diane to meet our team in Grand Haven to claim his prize. 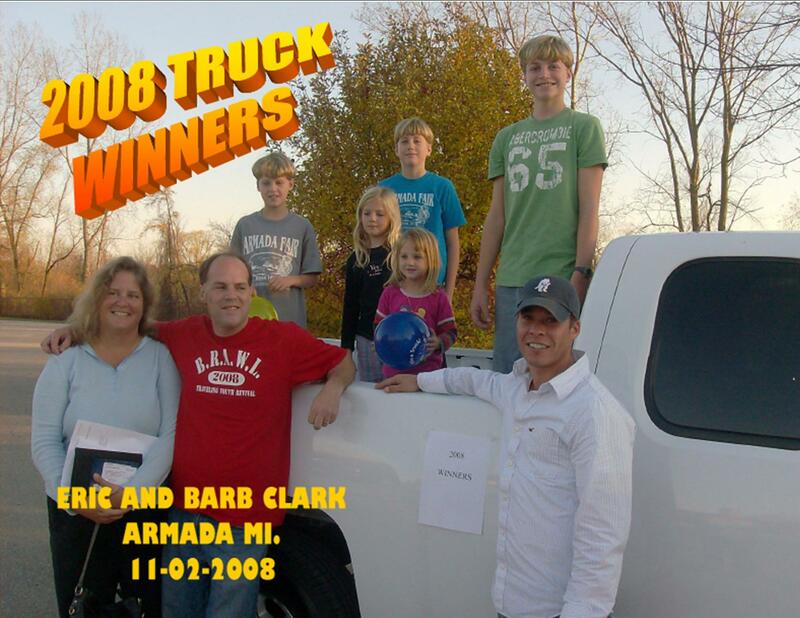 Randy and Diane said they still were uncertain about their winning even on their way to pick up their prize. They were actually still questioning up until they opened the envelope containing the check they would be depositing in their bank account. 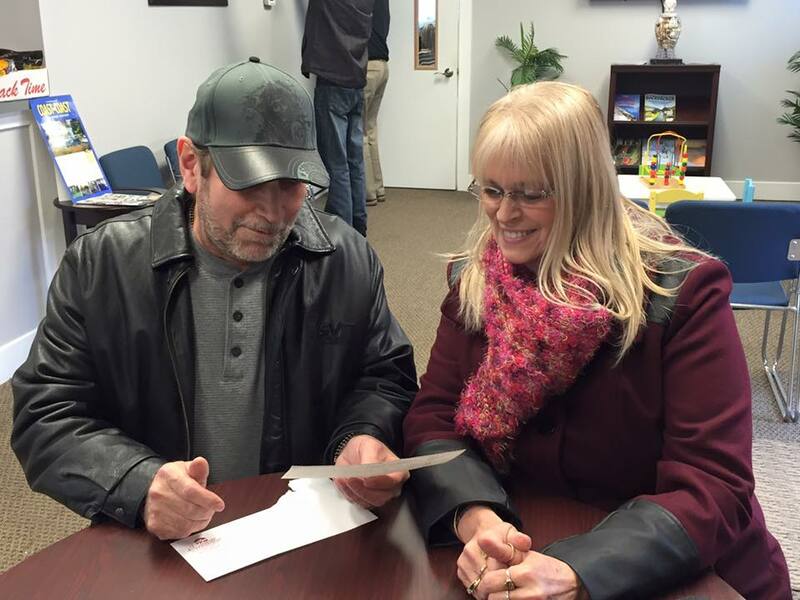 The look on their faces was pure happiness as they opened that envelope and saw the check inside. Randy and Diane are a hard-working, blue collar couple, just like many of your neighbors and maybe even just like you. They had no immediate plans for their winnings, so they were taking it to the bank to let it sit for a while. They were excited about the unexpected cash. That look on Randy’s face in the photo above? He was kinda wishing he had chosen the truck. 🙂 He’s a Ford guy and loved the truck you see behind him. Randy and Diane said that they fill out just about any entry form they run across. They like having a chance to win something, big or small, and figure they have nothing to lose. Randy had never won anything before and Diane had won a small prize when she was just a kid. Neither of them expected to hear anything back from filling out that little entry form at the mall but both of them are thrilled now that they did! 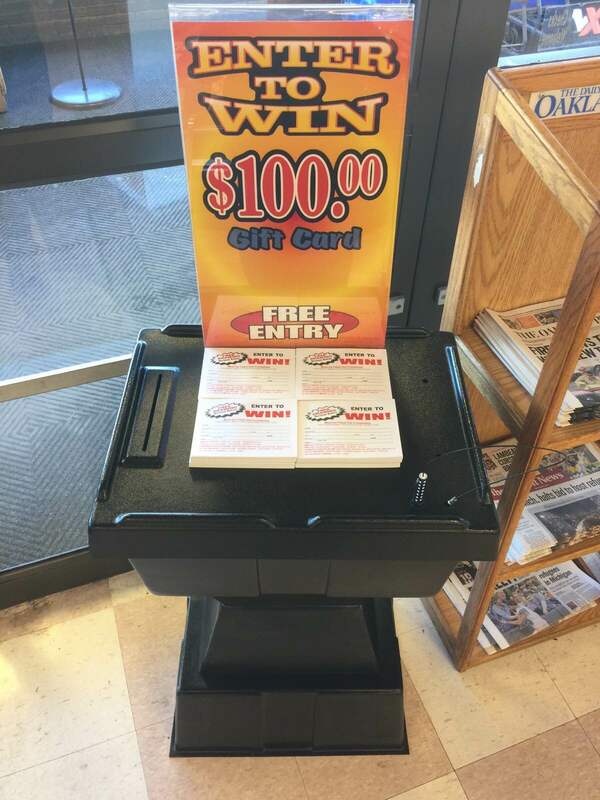 Chances are that you’ve filled out an entry form or two in your day to try to win something. Chances are that you never thought you’d hear back. Many of you have even doubted that anyone wins the giveaways you run across. 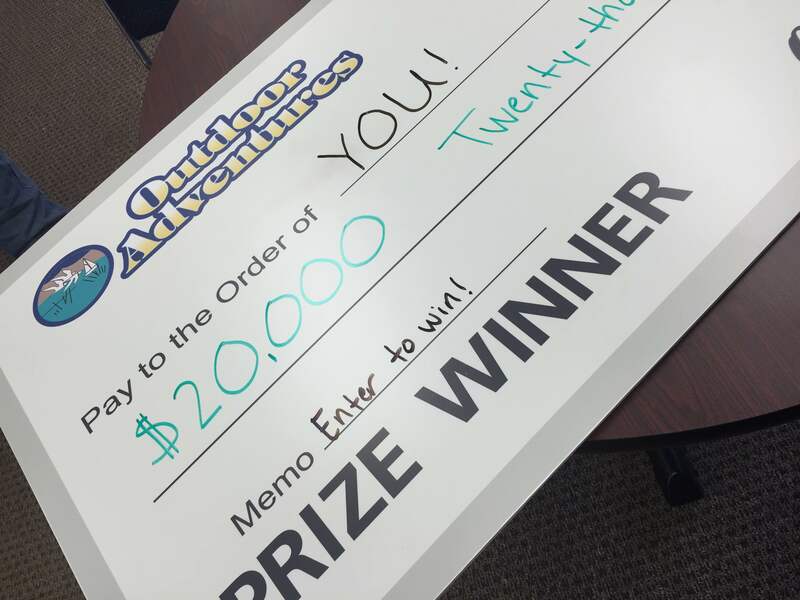 At Outdoor Adventures, we sponsor a lot of giveaways each year. Every single one of those has a winner. Maybe you know some of our past winners. Maybe you are one of our past winners (and if so, we’d love to hear from you in the comments). We are excited every time we get to give something away and we would love it if you were the next lucky winner!